Take control of your law career with The Lawyer Portal. 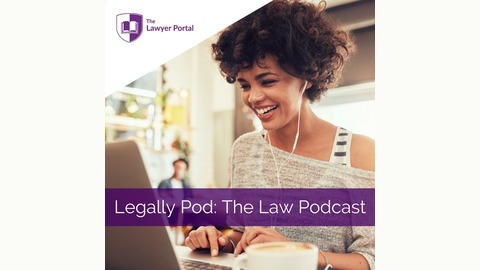 Featuring interviews and insights from industry experts across the legal profession, join Rachel Davis and Isabella Ford as they explore what truly makes a successful lawyer. In Episode 4 of Legally Pod, we sit down with one of the UK's most highly celebrated criminal barristers, William Clegg QC. Having practiced for over 47 years, William has fought over 100 murder cases including the famous Colin Stagg's trial, The Chillenden Murders as well as defending Britain's first 'Nazi war criminal'. 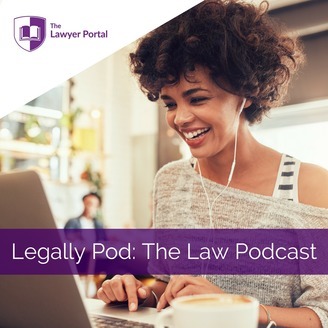 This podcast provides a behind the scenes look into the life of a famous criminal barrister and sets the scene perfectly for William's new book, Under the Wig, where William reveals in greater depth his experience in the legal industry. You can buy William's book by clicking here.